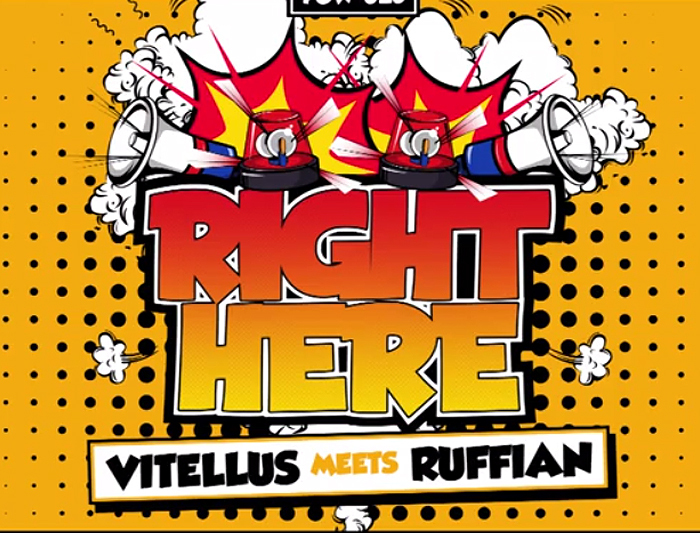 Multitalent MC/Host/deejay Ruffian made a track with Vitellus. Freestyle track 'Right Here' has been released on Pow Records. May 26 the track became #1 of the Freestyle top 10 of hardstyle.com!